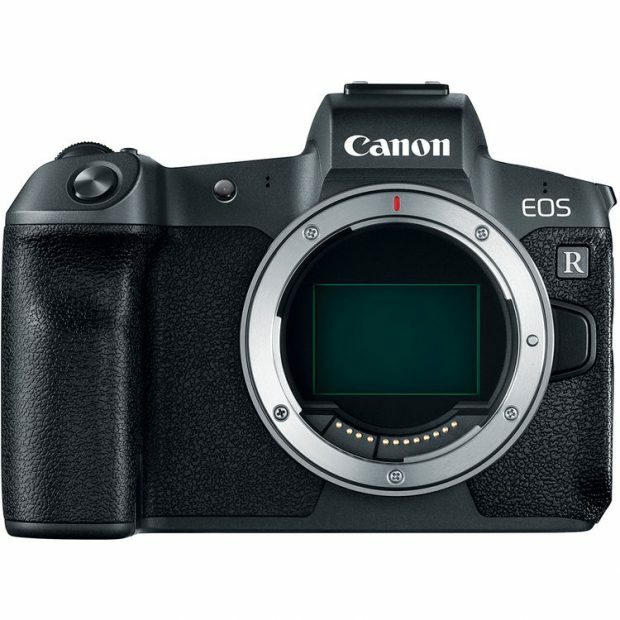 First Canon Full Frame Mirrorless Camera is named Canon EOS R (Buy at B&H Photo Video/Amazon/Adorama/Focus Camera/WEX/ParkCamera) (30.3MP, DPAF, 4K Video, Wi-Fi, Bluetooth), officially announced on September 5th. Second Canon full frame mirrorless camera is already in testing, it will have a 26MP full frame sensor, to be released within 1 year. 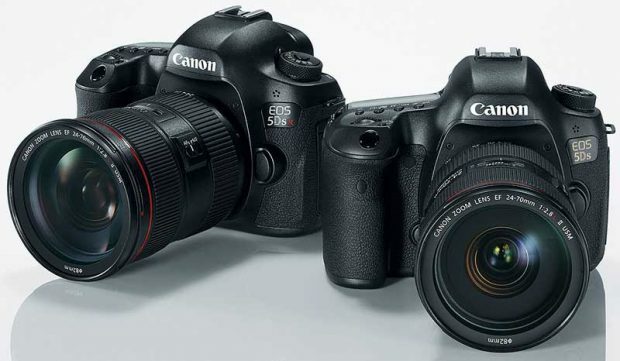 Canon EOS 5DS/R will be Replaced by 75+ MP Canon EOS R Body ? As rumored before, Canon has scrapped one DSLR camera line, the most possible DSLR camera is Canon EOS 5DS/5DS R line. 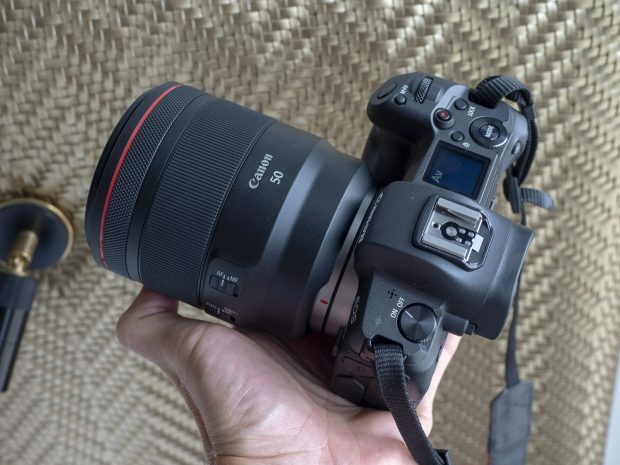 Now according to CR, Canon is working on a 75+ MP full frame mirrorless EOS R Body to replace currently EOS 5DS/5DS R.
Author adminPosted on November 26, 2018 November 26, 2018 Categories Canon EOS 5DS, Canon EOS 5DS & 5DS R Mark II, Canon EOS 5DS R, Canon EOS R Deals, Canon Full Frame Mirrorless CameraTags Image SensorLeave a comment on Canon EOS 5DS/R will be Replaced by 75+ MP Canon EOS R Body ? Canon will release a trio of f/2.8L zoom lenses in 2019 as already confirmed before. 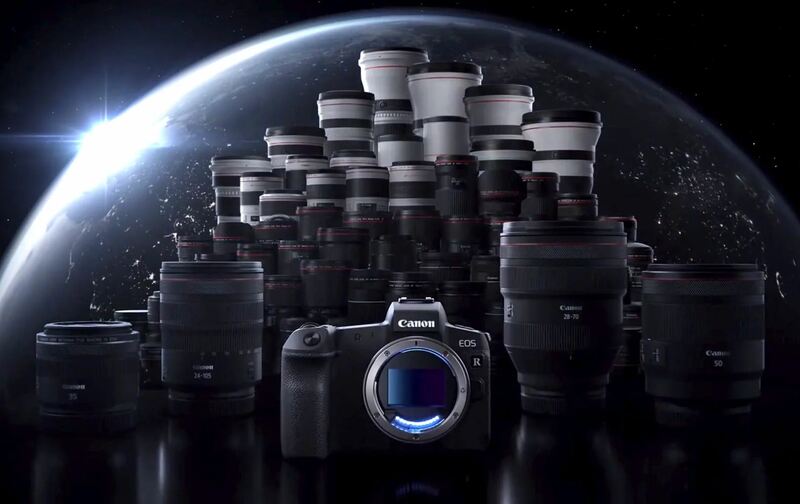 They are RF 16-35mm f/2.8L, RF 24-70mm f/2.8L IS, and RF 70-200mm f/2.8L IS lenses. 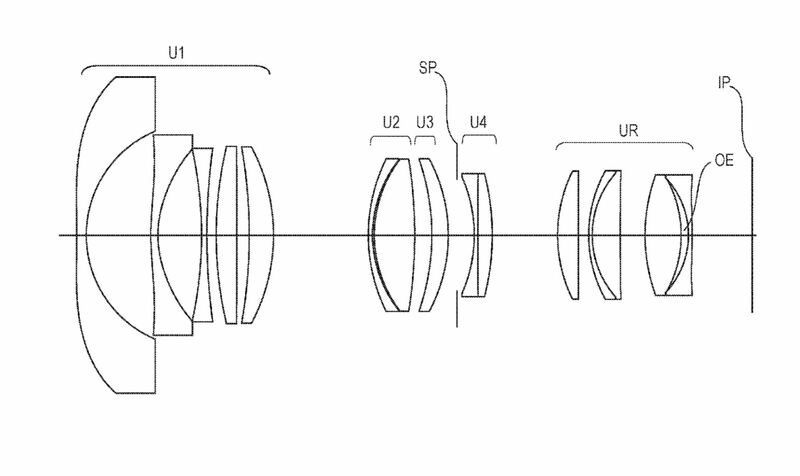 Now according to latest rumors from CR, the wide angle f/2.8L zoom lens will be wider than 16mm. Since Canon EOS R announced before Photokina 2018, there will be no new cameras & lenses to be announced in 2018. We’re now going to see more emphasis from Canon on rebates and deals for the upcoming Black Friday & Cyber Monday and the Christmas shopping season. As in last year, there will be great deals on 5D Mark IV, 6D Mark II, 7D Mark II, 80D, T7i and even on new released EOS R.
In early September 2018, Canon announced the new EOS R (B&H Photo Video/Amazon/Adorama/Focus Camera/WEX/ParkCamera) full frame mirrorless camera system, now according to BCN Retail, latest full frame mirrorless sales numbers in Japan, which show that the latest market share breakdown in October 2018 was 67% Sony, 22.1% Canon, and 10.4% Nikon. Just a few months ago Sony was enjoying a 99.5% share. 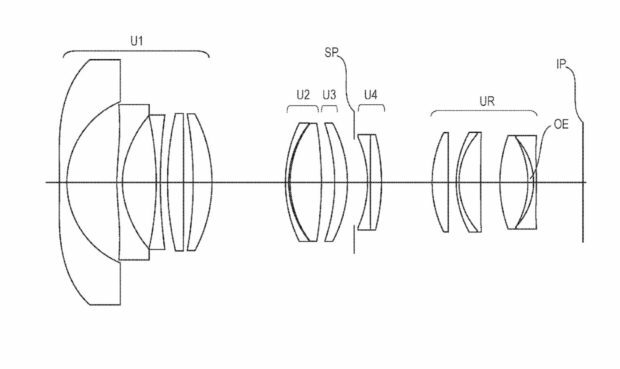 Canon has filed three new wide-angle zoom RF lens patents for Canon EOS R (B&H/Amazon/Adorama/Focus Camera/WEX/ParkCamera) full frame mirrorless system. These three lens patents are: Canon RF 14-21mm f/1.4L Lens, Canon RF 12-20mm f/2L Lens, Canon RF 16-35mm f/2.8L Lens. The new announced Canon RF 50mm f/1.2L USM Lens now in stock and shipping. Currently in stock at B&H Photo Video, you can also pre-order at Amazon/Adorama/Focus Camera/Wex/ParkCamera/Calumetphoto DE. 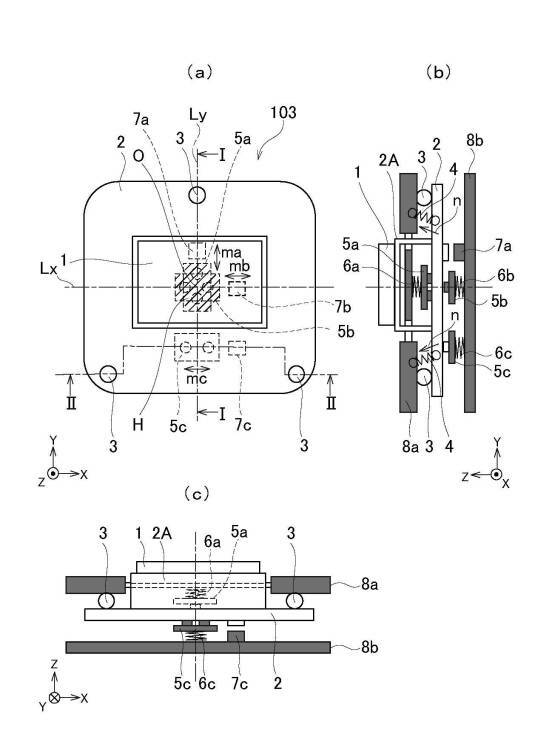 Canon Japan has just filed a new patent “in body image stabilization system for Canon image sensor”. As we already know, the recently released Canon EOS R (B&H/Amazon/Adorama/Focus Camera/WEX/ParkCamera) has no IBIS, maybe we will see IBIS in next Canon EOS R model (EOS R Pro), Canon manager also said we may see IBIS in next Canon EOS R.